Fly Pro Boeing 747-200SF for the FAIB Boeing 747-200 FSX base model. 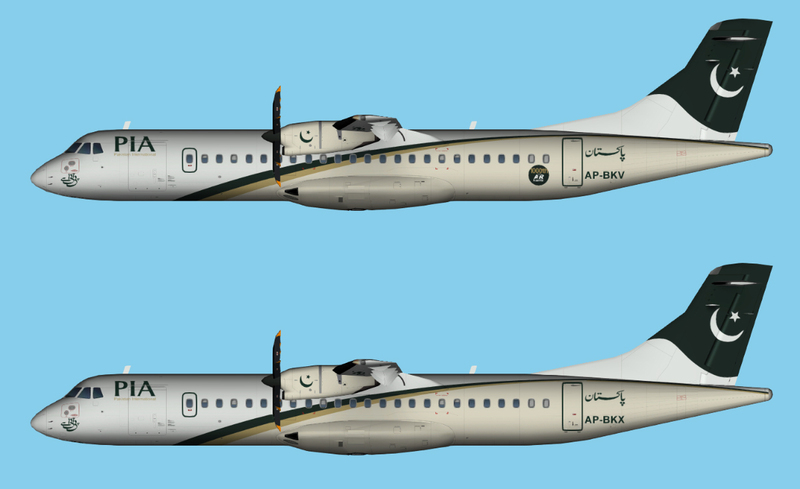 Flair Airlines Boeing 737-800 Winglets 2019 Colors for the FAIB Boeing 737-800 Winglets base model. 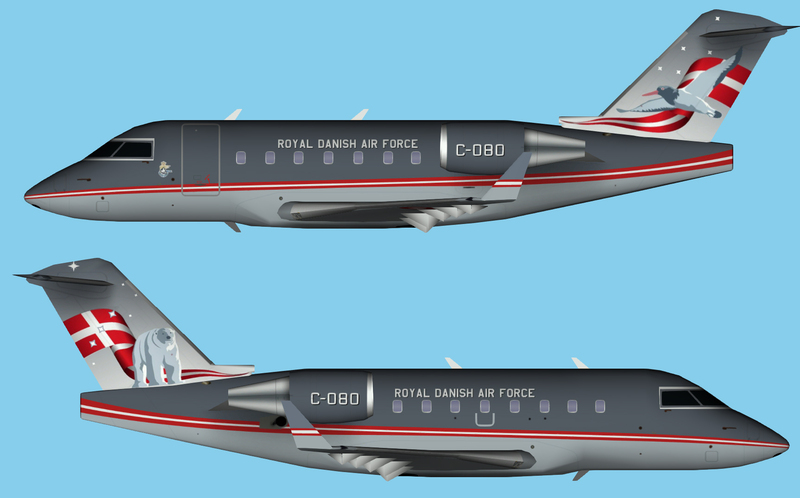 Royal Danish Air Force repaint for the JBAI Challenger 601/604 base models. 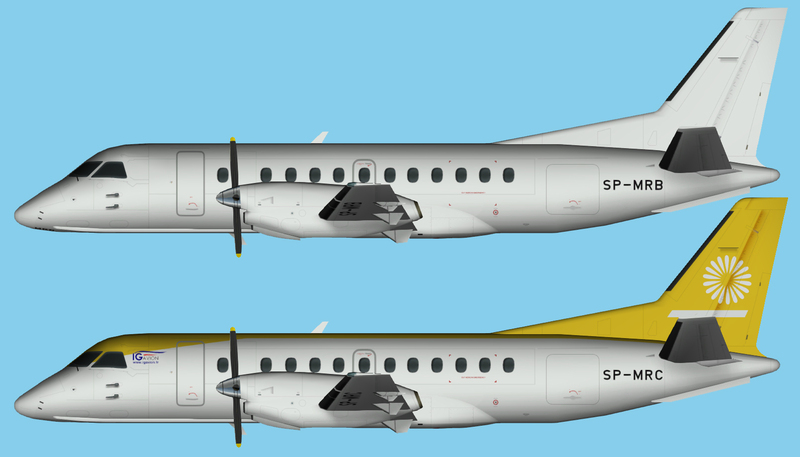 The C-080, C-168 and C-172 are already in the package, but remove the texture-files already installed and copy the paints included here into those folders. For C-215 copy it into the CL-600 folder. Then open your aircraft.cfg and add the [fltsim.x] sections from the “fltsim.txt” in the CL-600 folder. Remember to change the X into the consecutive number. Regarding flightplans. 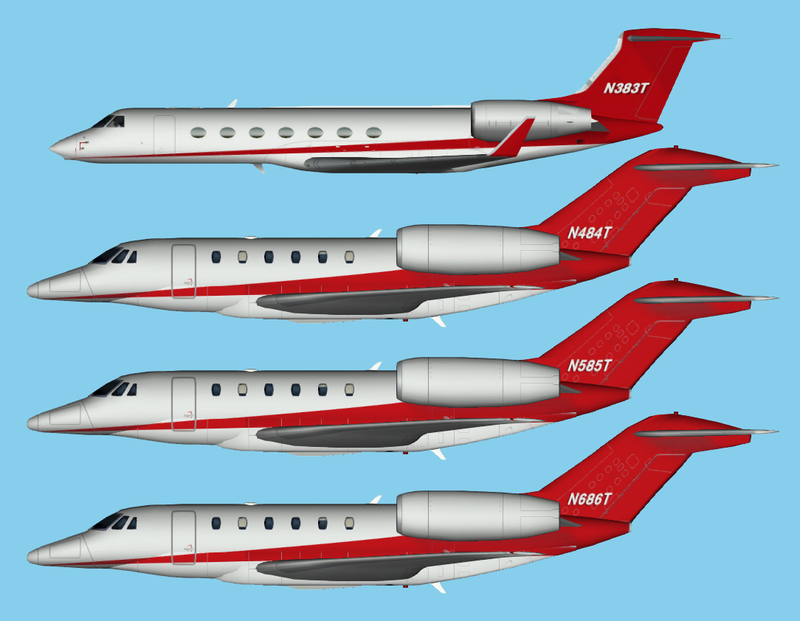 The plans for the C-080, C-168 and C-172 are already in the Ultimate GA package. Only plan C-215 are inlcuded in this package.